At Spackman & Kentwell Roofing we specialize in roofing installation, repairs and supplying of roofing materials. Along with our experience, business backing and knowledge to quote and complete any size roofing or wall cladding project we also offer a 24 hour emergency service. Consultation with design of roof, sheet profile, rainwater goods, roof access and safety systems are also our specialty. 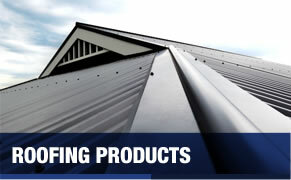 Our company has been selected in the past for many major roofing projects in the area, some of which were Batemans Bay Shopping Centre, Crown Gateway Shopping Centre, Illawarra Retirement Trust, Nowra Hospital upgrade, various buildings within Wollongong University, Wollongong Steelers Football Club, Wollongong Entertainment Centre, Kiama View Shopping Centre, HMAS Albatross, Nowra University, Port Kembla Public School, St Mary's Star of the Sea College, Bunnings Nowra and many others including refurbishment of residential and commercial properties some of these contracts where valued at over one million dollars. With our qualified tradesman at Spackman & Kentwell Roofing, we will get the job done quickly and efficiently! 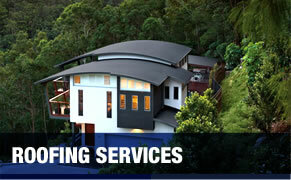 Are you seeking top service and competitive prices for your roofing needs? 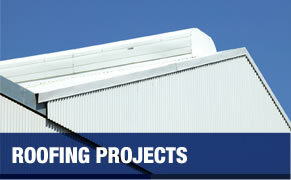 We offer Commercial Roofing, Industrial Roofing and Residential Roofing services. See some examples of our top quality products and services.